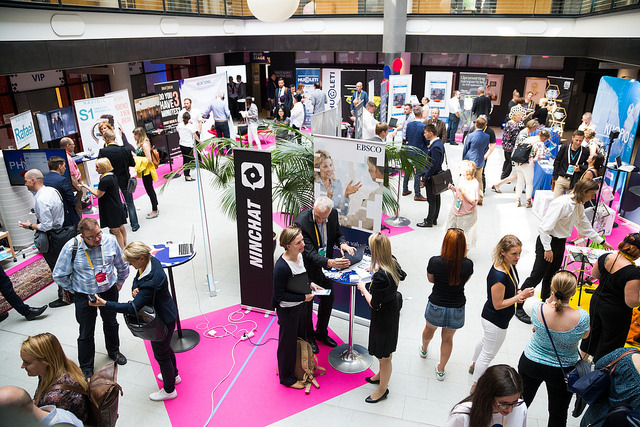 BE PART OF THE RISING HEALTH STARTUP COMMUNITY IN FINLAND! To give your startup better support, we want to offer you the Upgraded Startup Membership. With the membership we wish to open up a constant dialogue with you. We encourage you to be in touch with us if you have any suggestions or ideas on how we can help you better. Join us, and we will do our share in smoothening the sometimes rocky startup path for you, and build a strong community among health startups. One to two hours of free IPR consultation from Papula-Nevinpat on how to secure your business with IP rights (eg. patents, utility models, trademarks, design rights). A 10% discount on registration fees to The European Health Management Association conference held in Espoo on 17-19.6. If you have any questions, please don’t hesitate to drop us a line to info@upgraded.fi. Not a startup yet or anymore, but want to get involved? Have other questions? Don’t hesitate to contact us! You can find information of the register here .